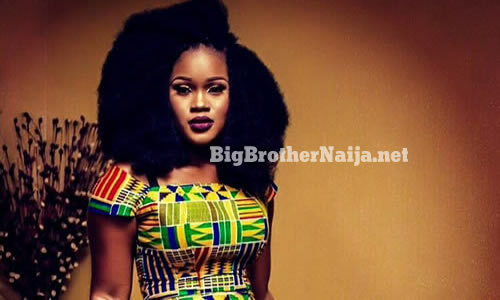 Despite being the most controversial and troublesome Big Brother Naija 2018 housemate in the Big Brother house, Cee-C has been regarded by viewers as a major title contender and also the strongest female housemate in the house. 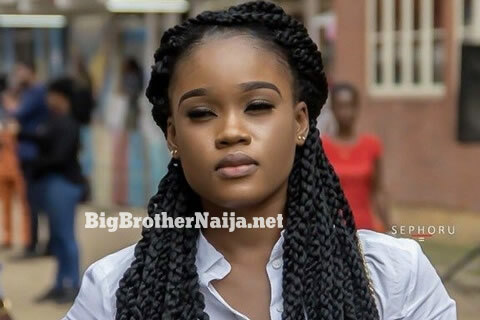 From reactions and votes on her part, Cee-C seems to have as much lovers as she has haters – few hours back, former housemate, Rico Swavey was evicted from the show after raking in the least votes and then viewers were taken aback after discovering Cee-C raked the second highest votes after Miracle. Undoubtedly, the lawyer has dubbed as the villain of this year’s edition… this is all thanks to her dauntless personality and her propensity to confront any housemate without fear. Many a time, she’s always been engaged in squabbles with her fellow housemates and this misdemeanour of hers, has been tipped for disqualification many times by viewers cause they feel she deserves to be shown the red light but one way or the other, disqualification or query has always eluded her. Despite the fact that she’s always been nominated by housemates for eviction for 8 times consecutively, her fans have always stayed strong and kept her in the house. Those of you saying “Cee C is going home next week” are you not tired or ashamed of yourself? Since when #bbnaija started till today she always come second or 3rd . She can’t go home, so deal with it. Day 68: Bisola Counsels TBoss, So No More Beef? My King Cee-C is going home with the money. I have been voting to keep her till day 85. For some reason, after Monday's HOH challenge, my instinct told me she is the winner of BBnaija season 3! I love her so much & I have followed big brother for years & have never been attached to a bbnaija contestant the way I am to her. I usually vote but this time around its crazy, I have gone around campaigning for her, asking people to vote for her and I hope by next week Thursday I will have collected enough to contribute towards her win! We Live Here 4 King Cee-C & King Cee-C alone! argue with your insecurities!